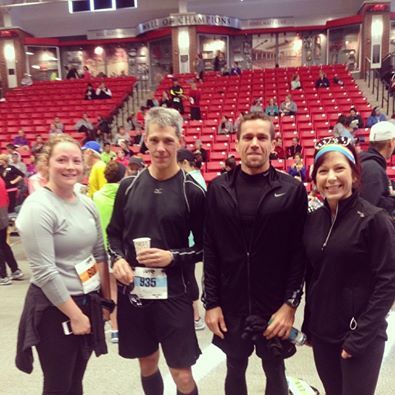 Congrats to all of the CFS/CFE Athletes Who Took Part in the 2014 Panther Run this Past Weekend! 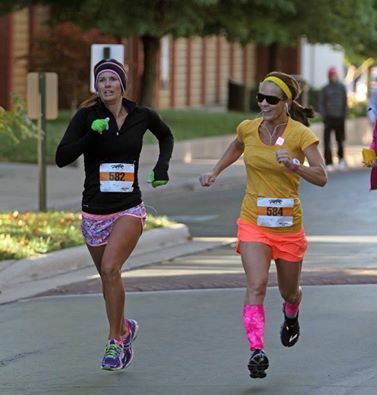 CFS Athletes Katie Abbey and Angie Belk race toward the finish, nabbing 3rd and 2nd place 10k divisional finishes, respectively! 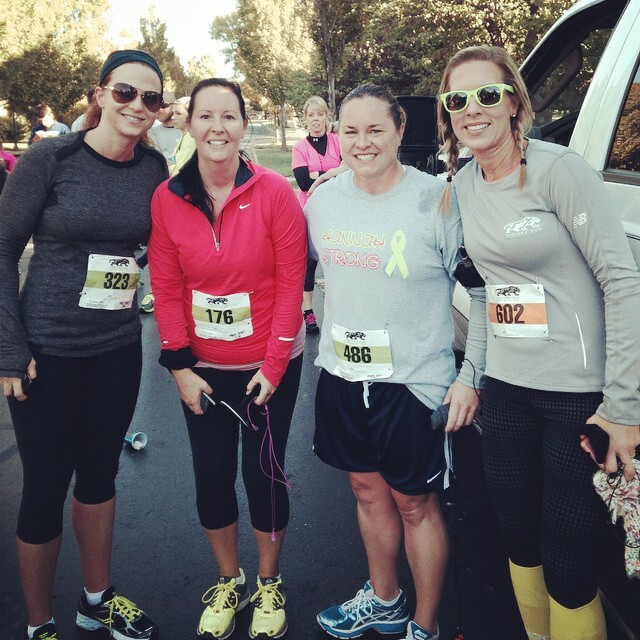 CFE Athlete Summer Rund (far right) placed 1st in her division, and 3rd overall female in the 10k! Coach Chad placed 3rd in his division in the 15k, and Coach KT placed 4th in her division in the 5k! Get outside and RUN, people!!! This weather is the BEST! 1. Attn DOGWOOD RUNNERS: Stay tuned to the CrossFit Running Facebook page for details regarding this weekend’s scheduled training run. See you there! 2. We need YOUR input! Please submit your vote for ‘Most Improved CFE Athlete’ for an upcoming blog feature! 5. Like our Facebook page, “CrossFit Running”, for up-to-the-minute information and updates!